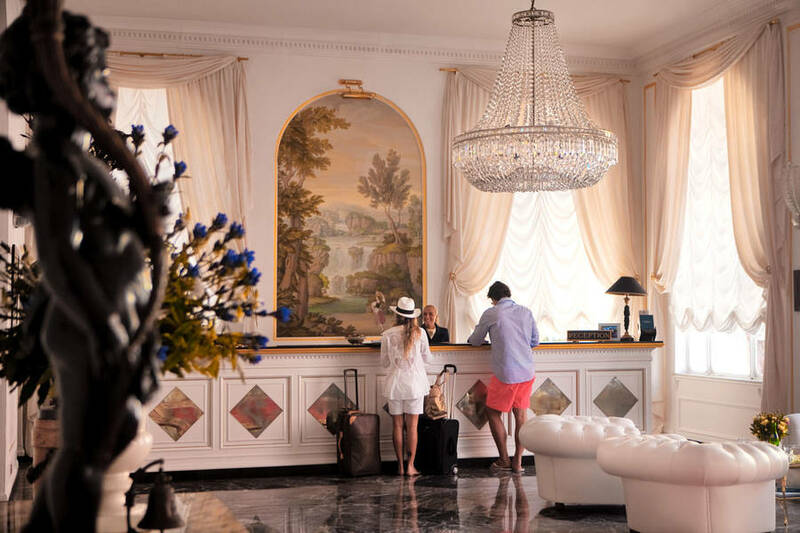 Dating back to the distant 1845, the Grand Hotel Quisisana is as much a symbol of Capri, as the island's legendary Blue Grotto. 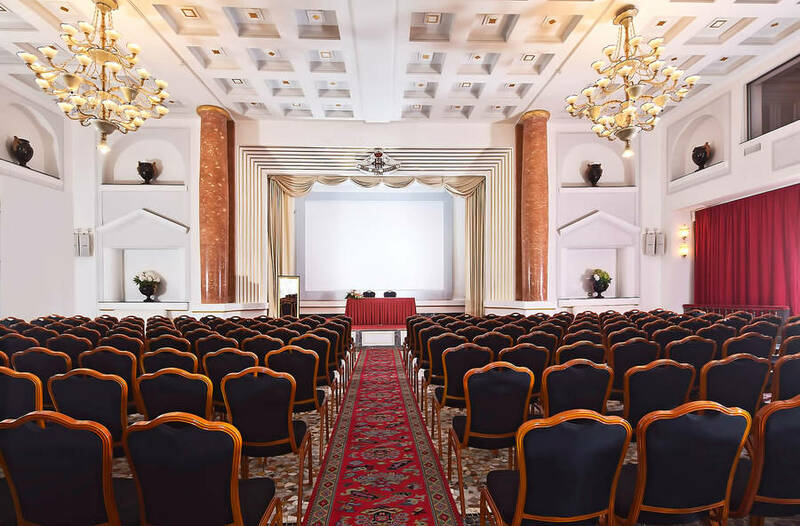 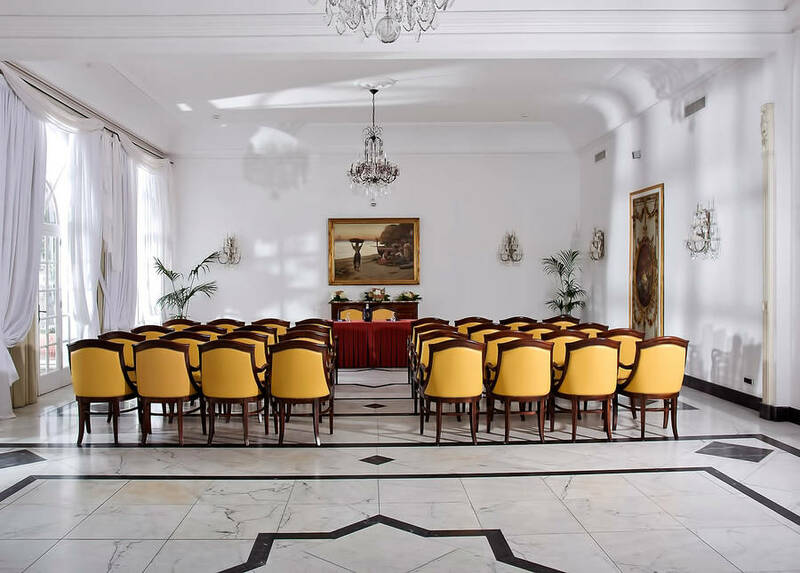 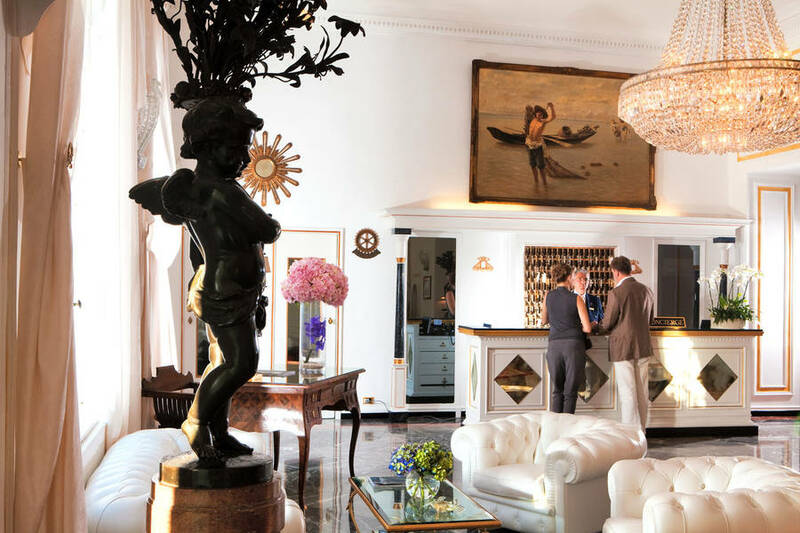 Once a sanatorium, now a sumptuous five star luxury hotel, this Leading Hotel of the World offers guests every modern comfort whilst conserving all of its original, 19th century charm. 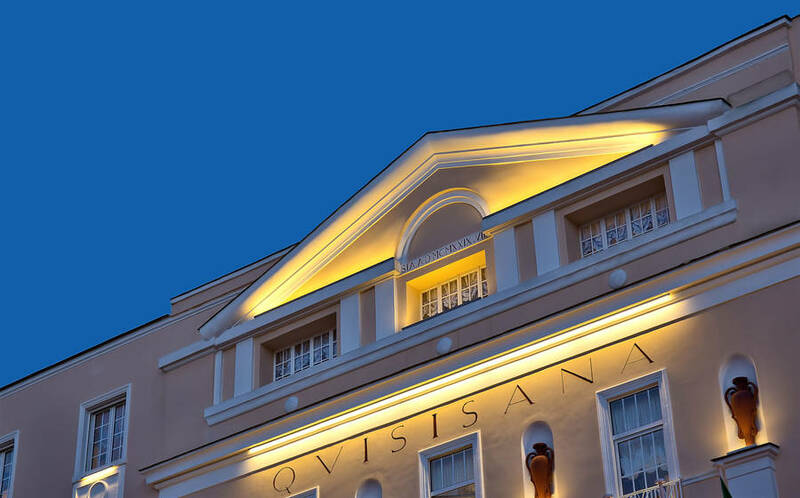 Royalty, novelists, film stars and statesmen: there is not a room in the Quisisana which has not been graced with their presence. 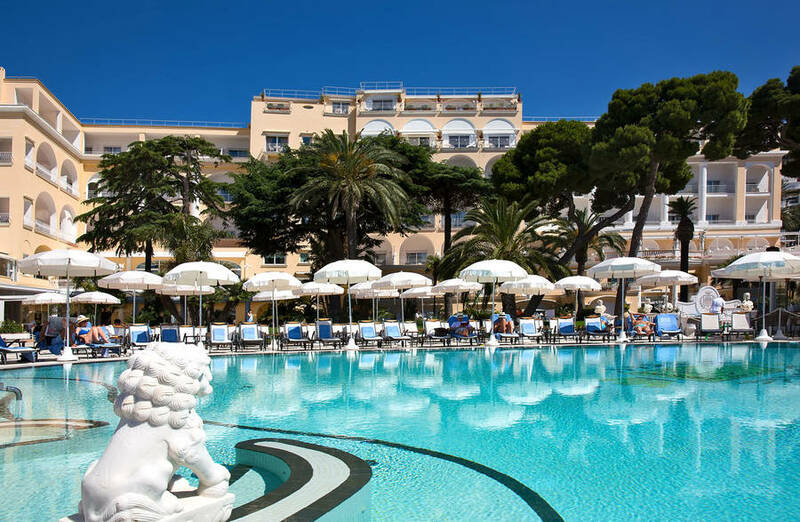 Famous names to have stayed at the property include Sidney Sheldon, Claudette Colbert, Tom Cruise, John Belushi, Duran Duran, various members of the Agnelli dynasty, George Ford, Ernest Hemingway, Jean Paul Sartre, and the Savoy Family. 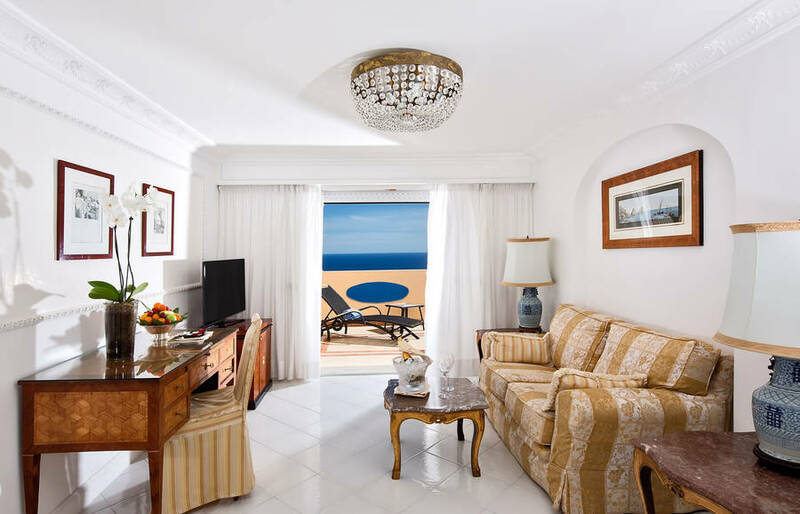 The hotel has 150 elegantly furnished bedrooms and suites,with marvelous views out over the gardens, the swimming pool and the sea. 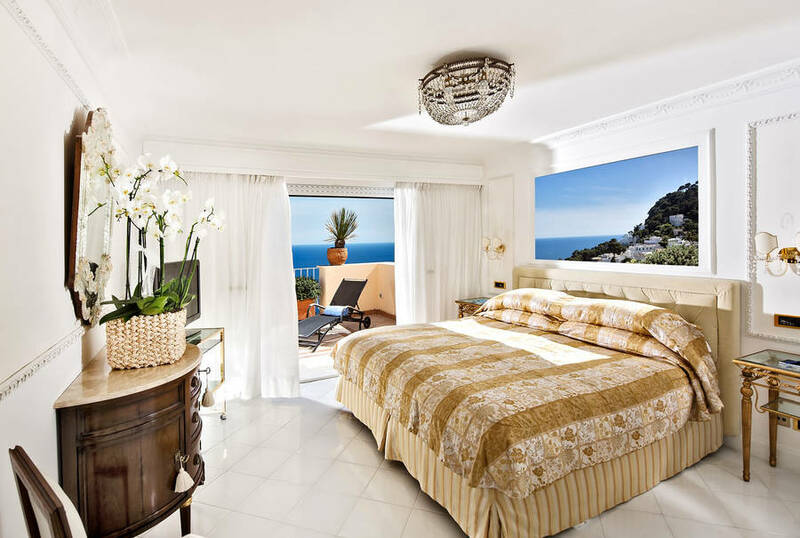 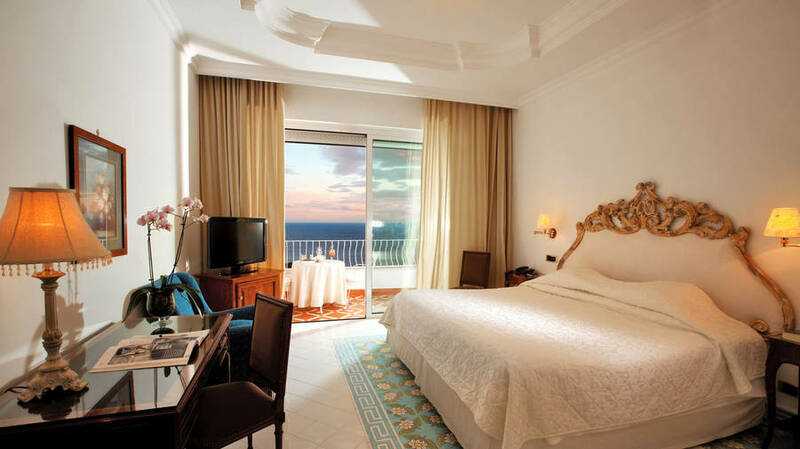 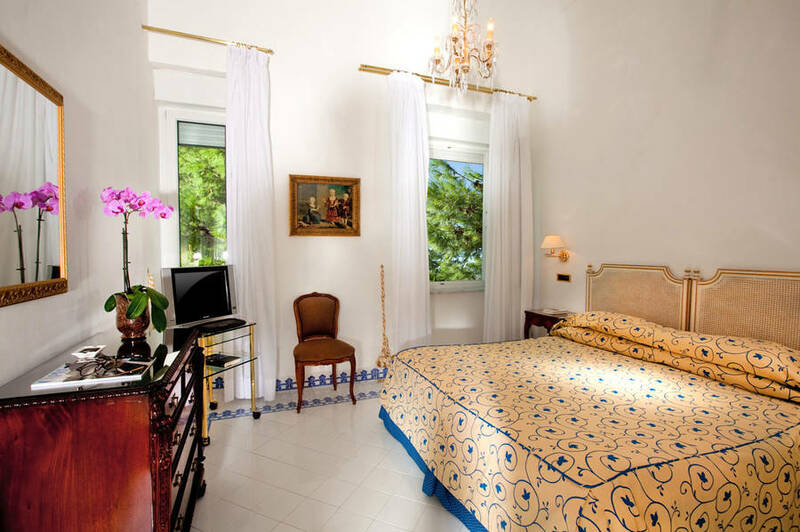 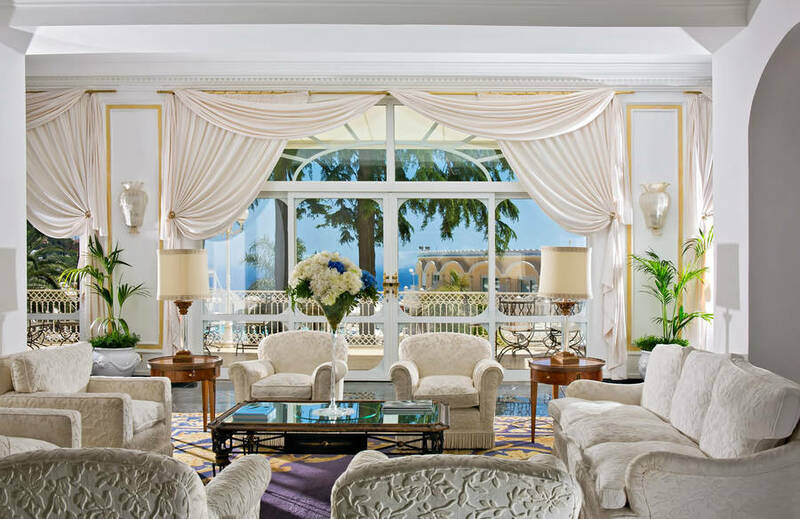 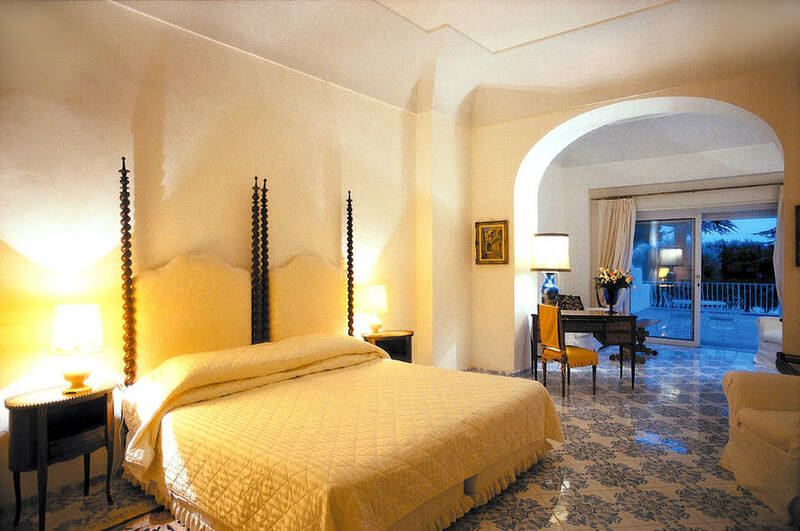 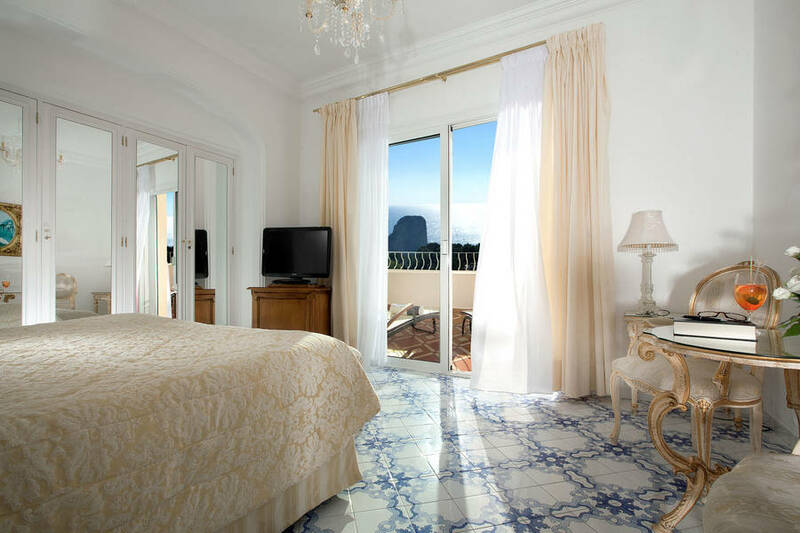 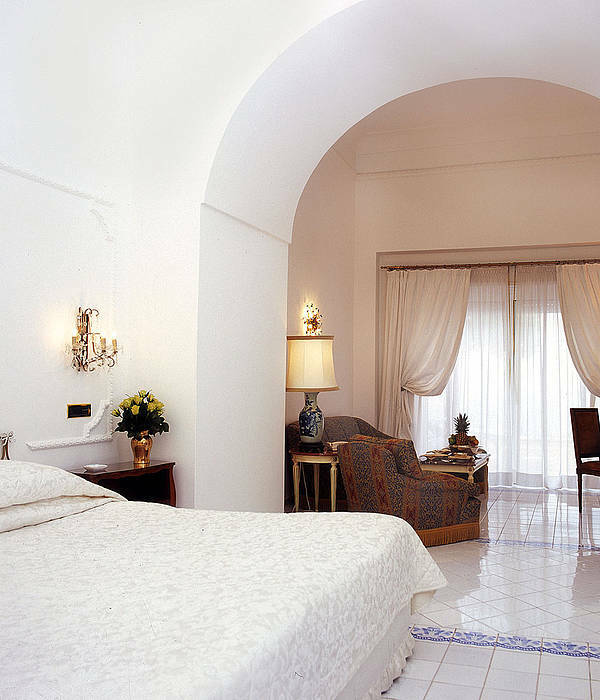 The most sought-after rooms enjoy tantalizing glimpses of Capri's Faraglioni rocks. 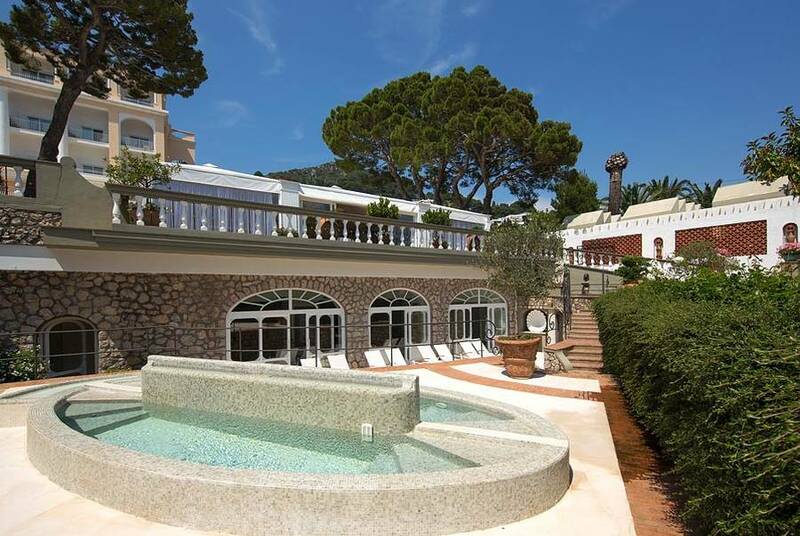 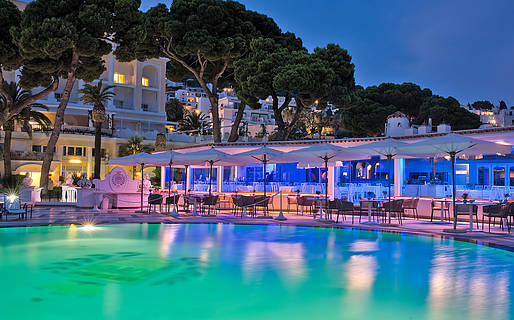 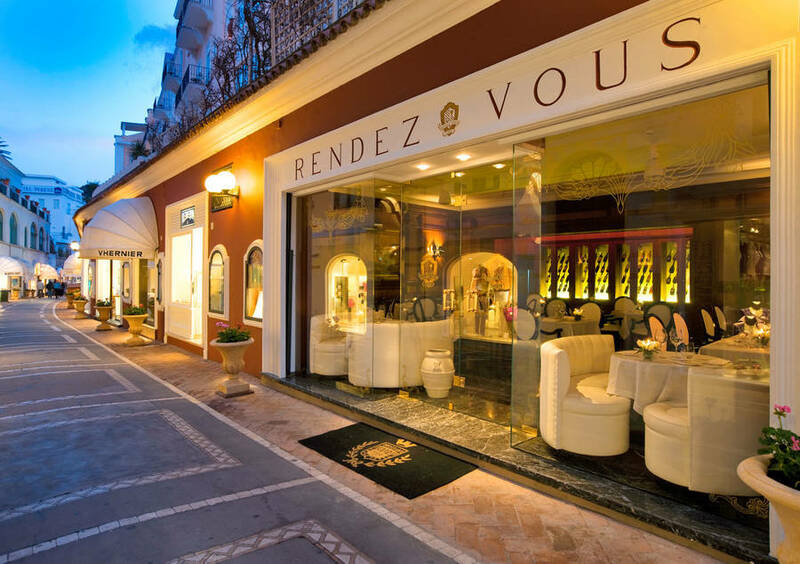 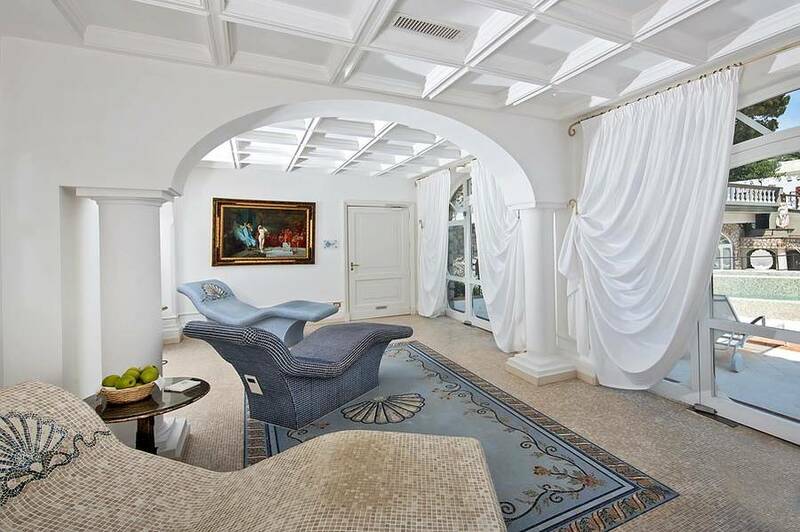 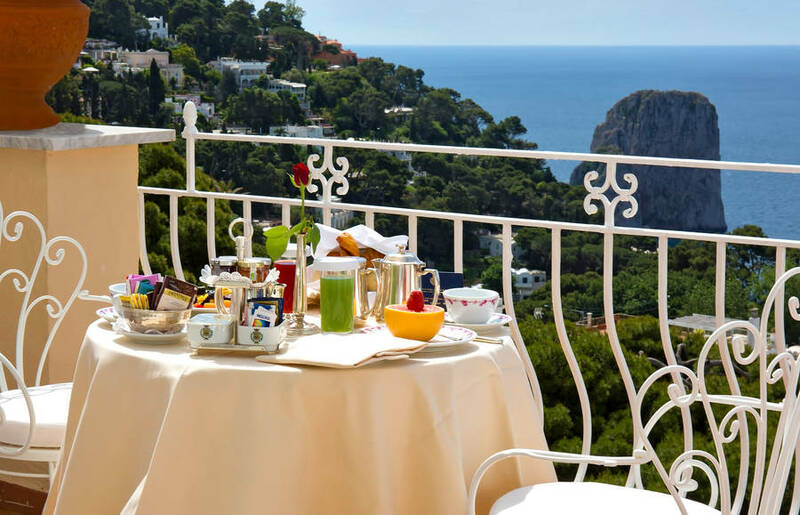 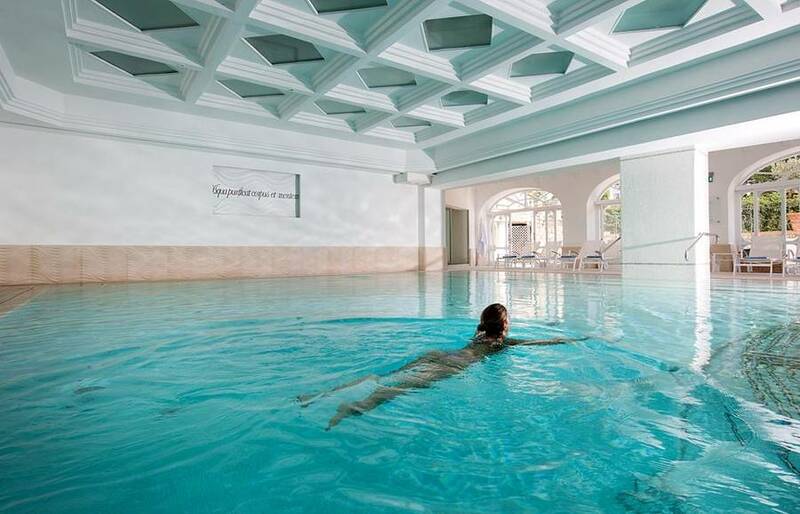 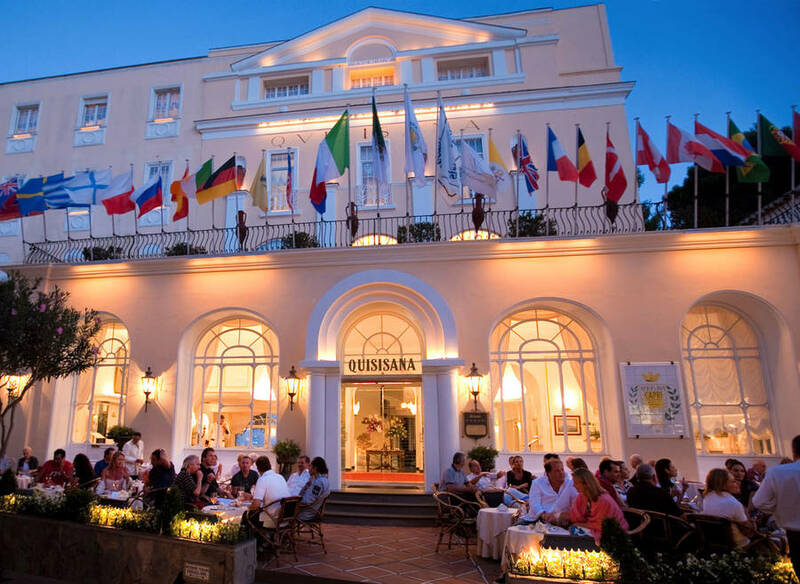 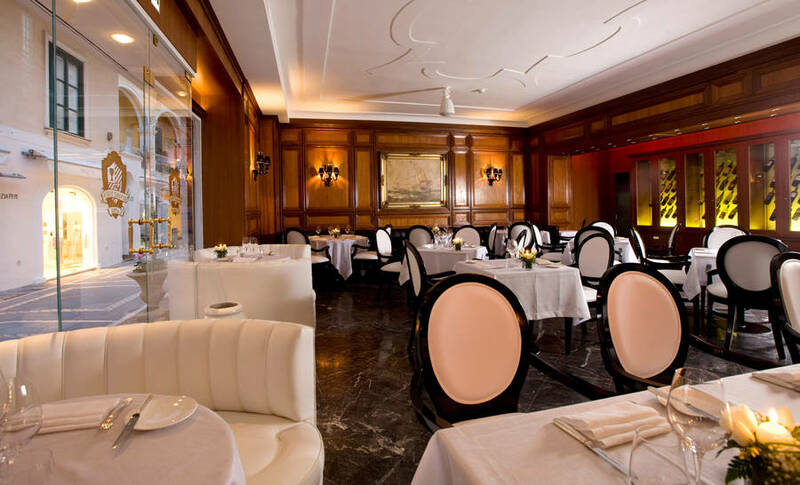 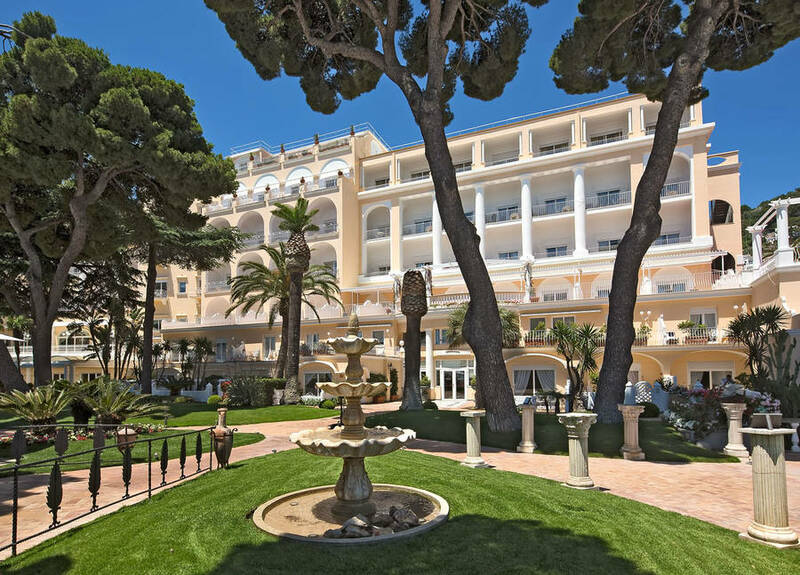 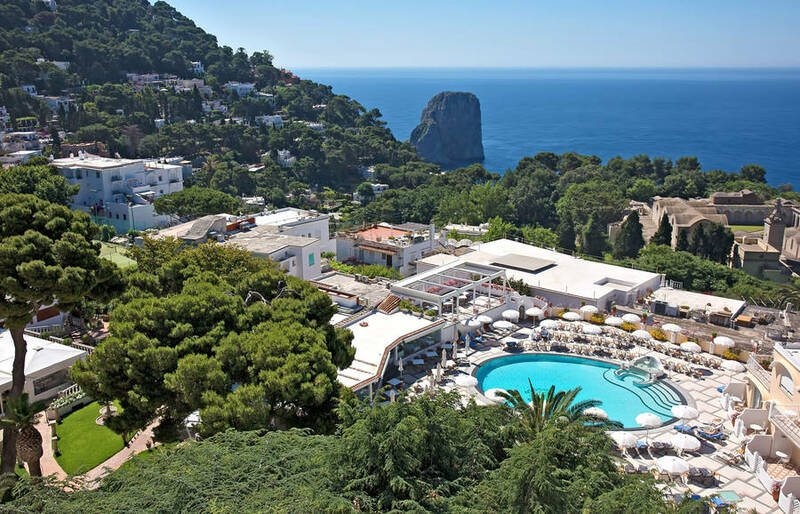 A mere stone's throw away from the Piazzetta, bang in the middle of Capri's exclusive designer shopping district, for over 150 years the Grand Hotel Quisisana has represented the very best of Italian lifestyle and hospitality. 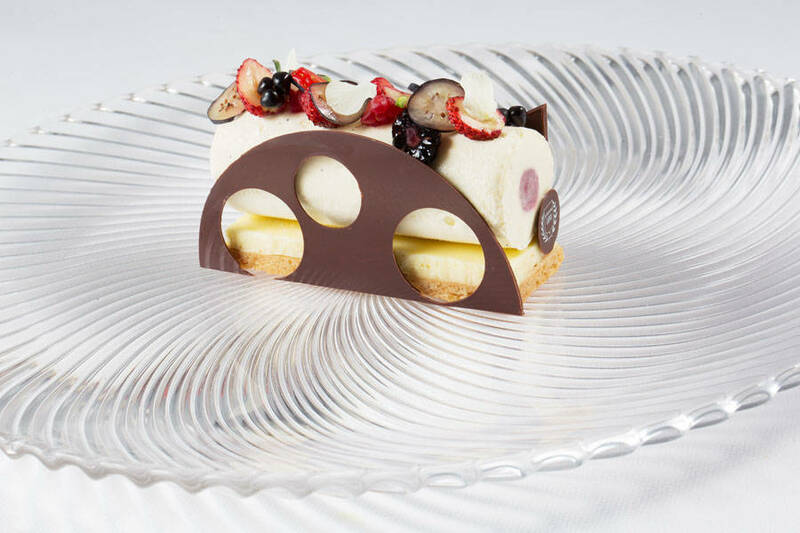 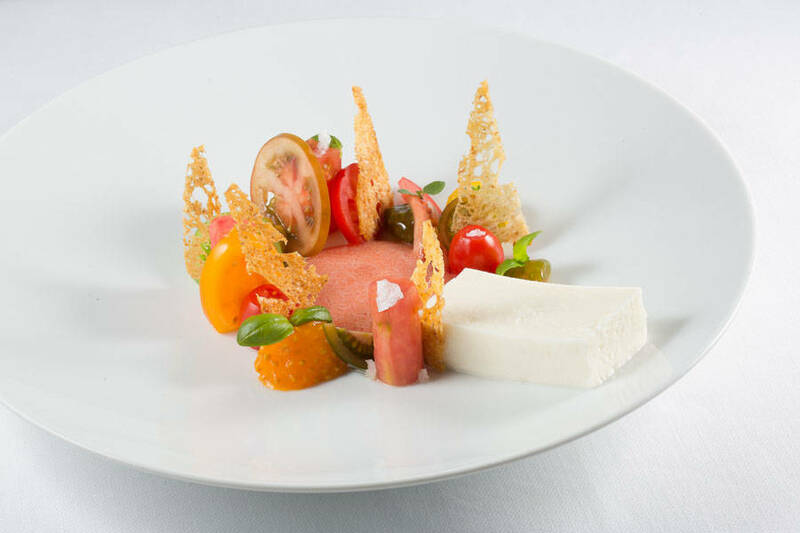 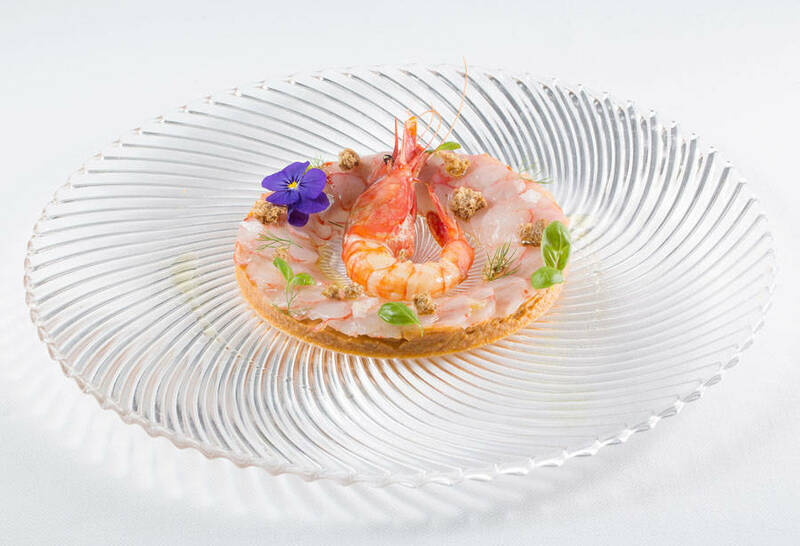 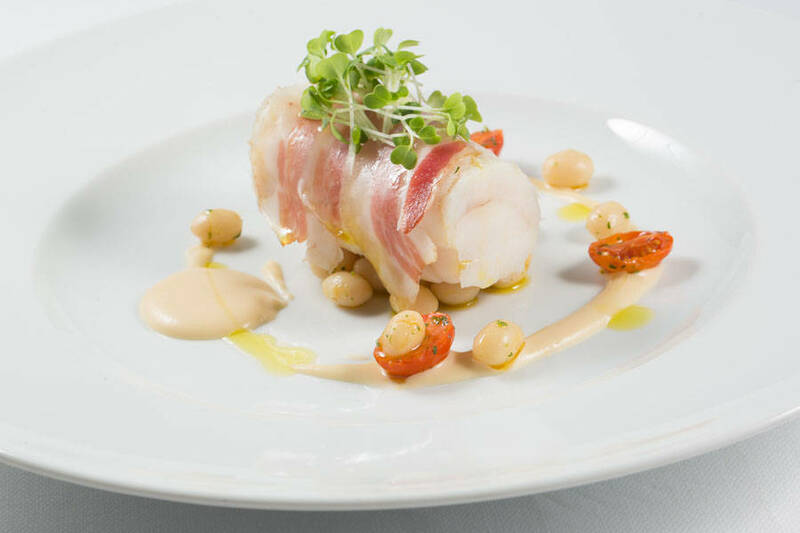 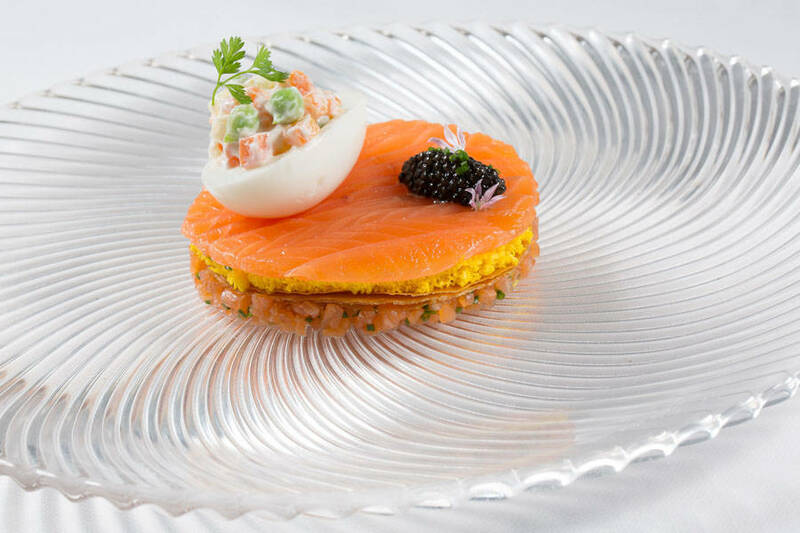 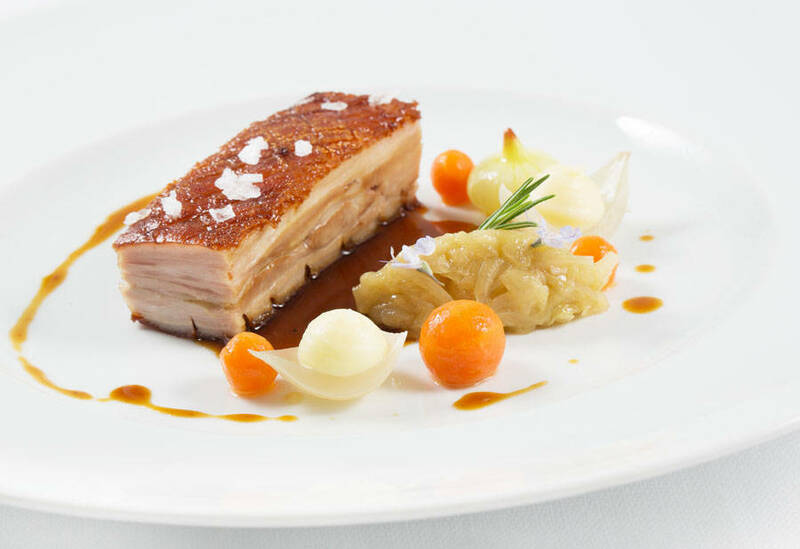 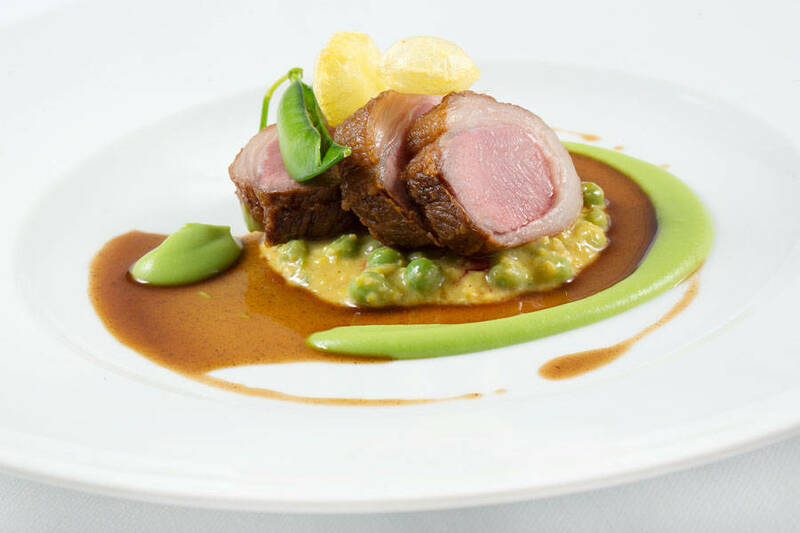 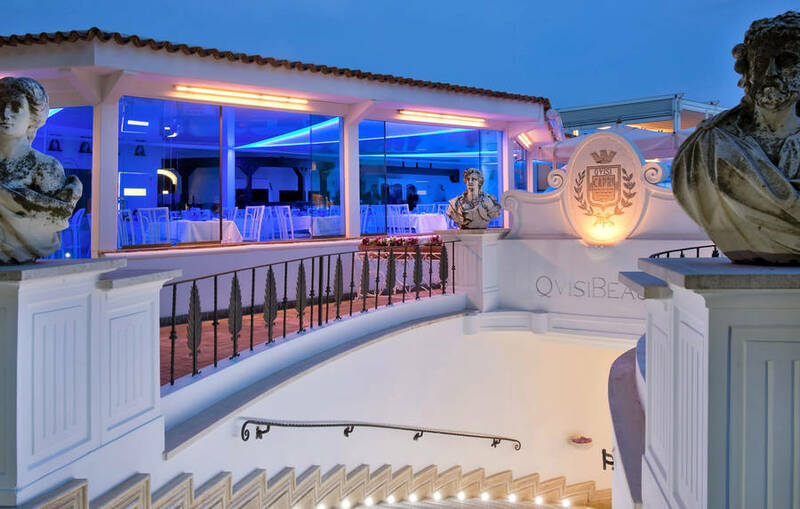 Gourmands will relish the exquisite and beautifully presented dishes served in the highly acclaimed Quisi Restaurant, the poolside Colombaia Grill and the fashionable Rendevouz - famous for its sushi. 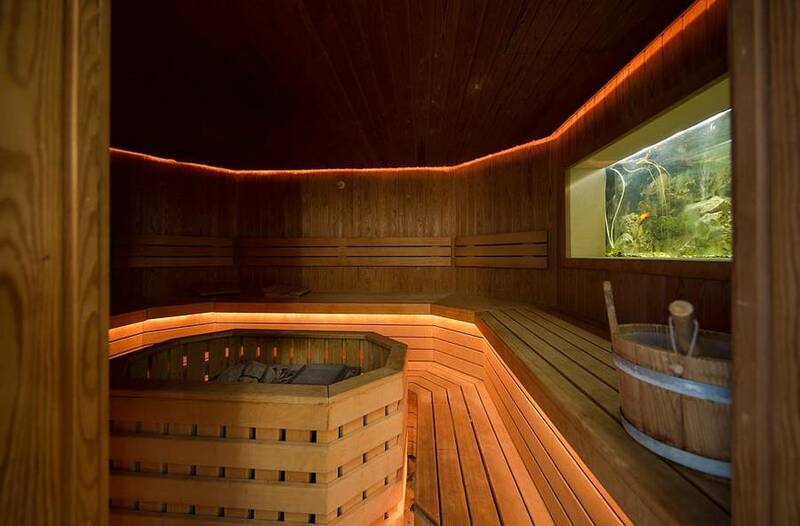 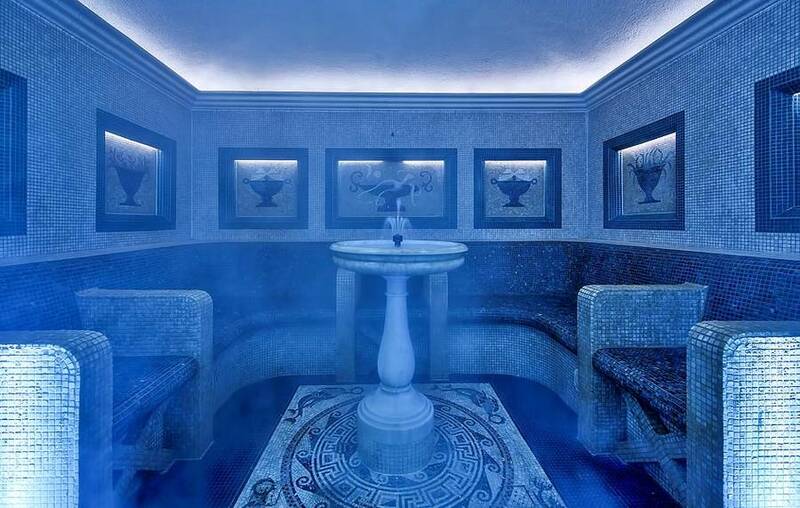 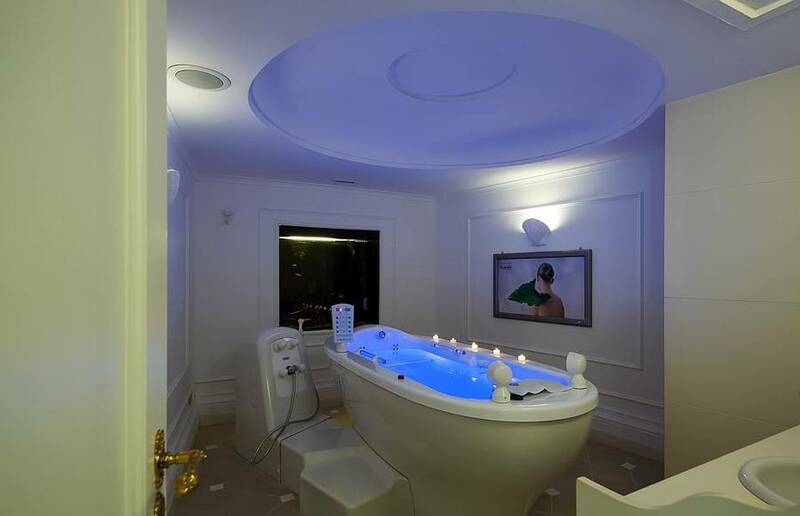 Those wishing to maintain their fitness routines or simply indulge in a little pampering will find what they're looking for at the hotel's "QuisiBeauty": a fabulous health and beauty facility equipped with gym, sauna, Turkish bath and hydromassage pools. 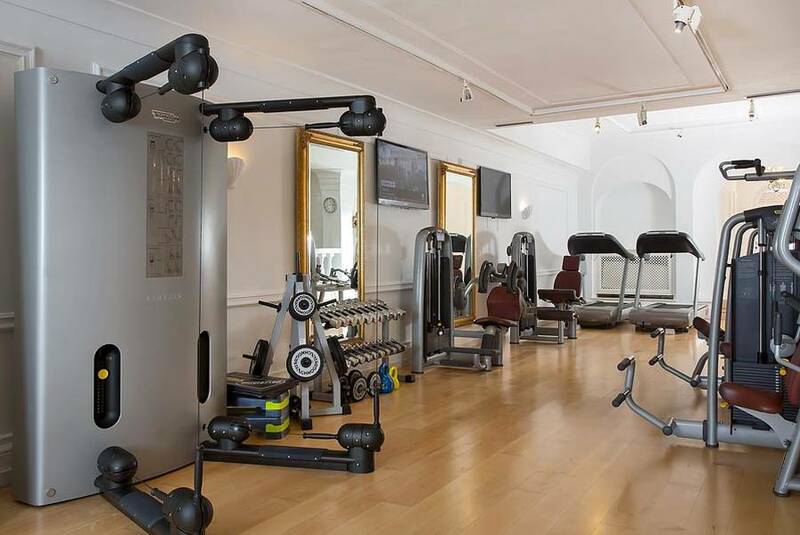 Other leisure facilities include a large open air swimming pool, small indoor pool and two tennis courts. 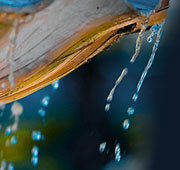 In the last 30 days 101 people have visited this page. 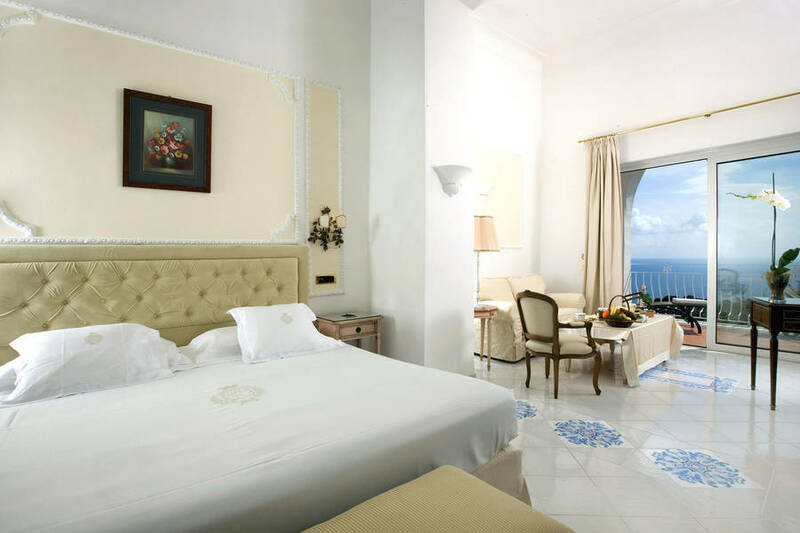 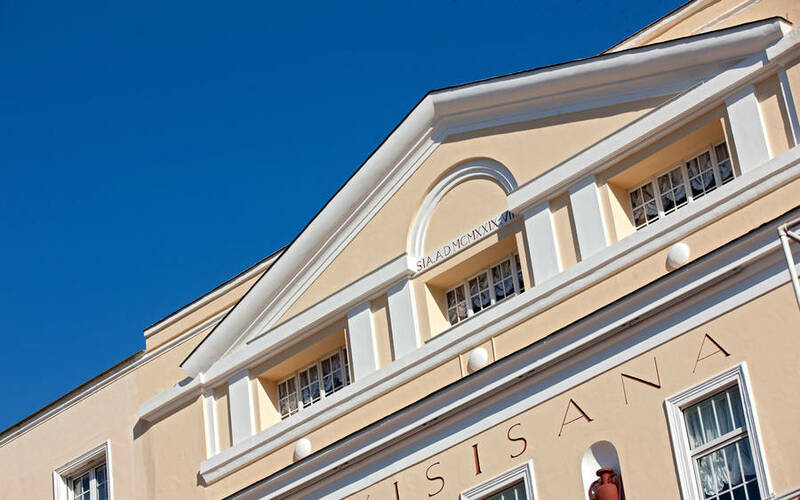 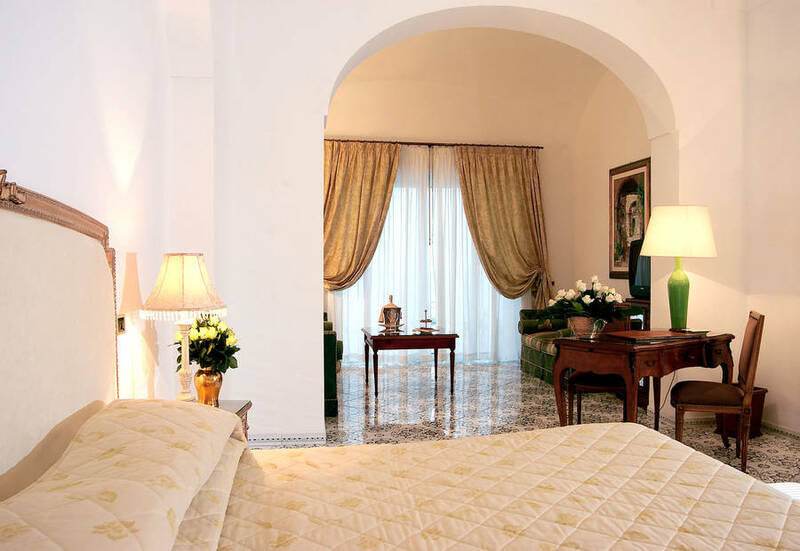 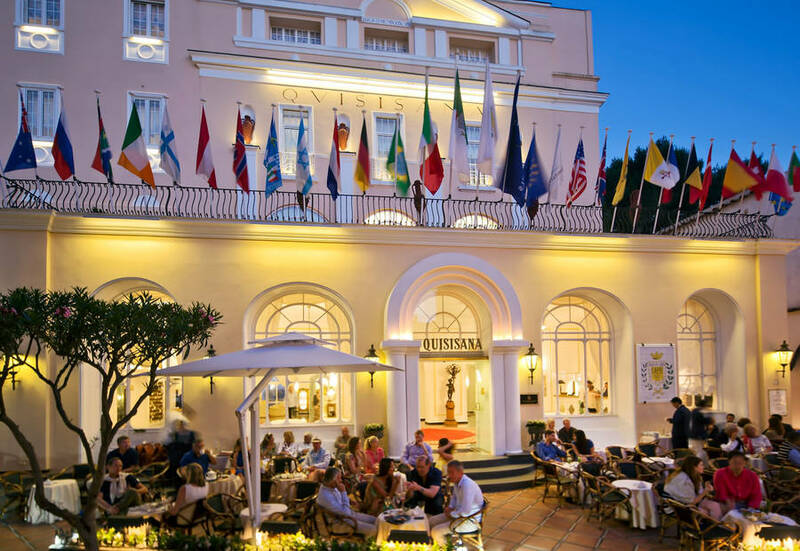 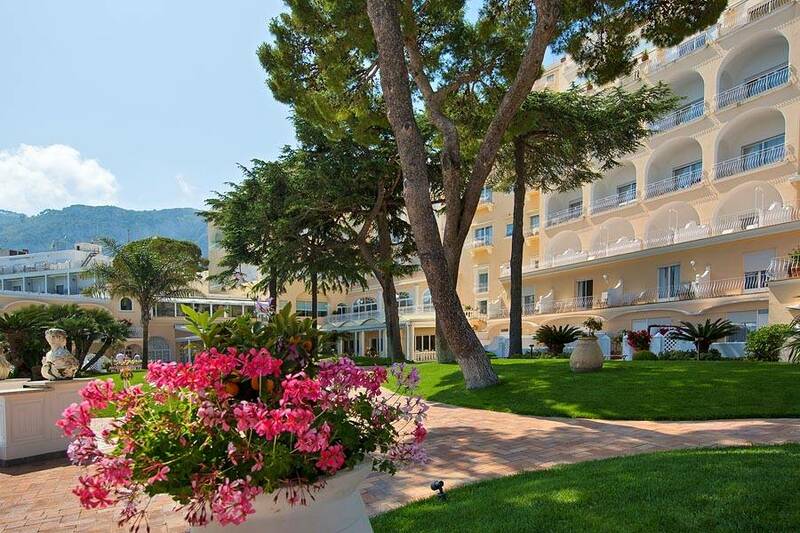 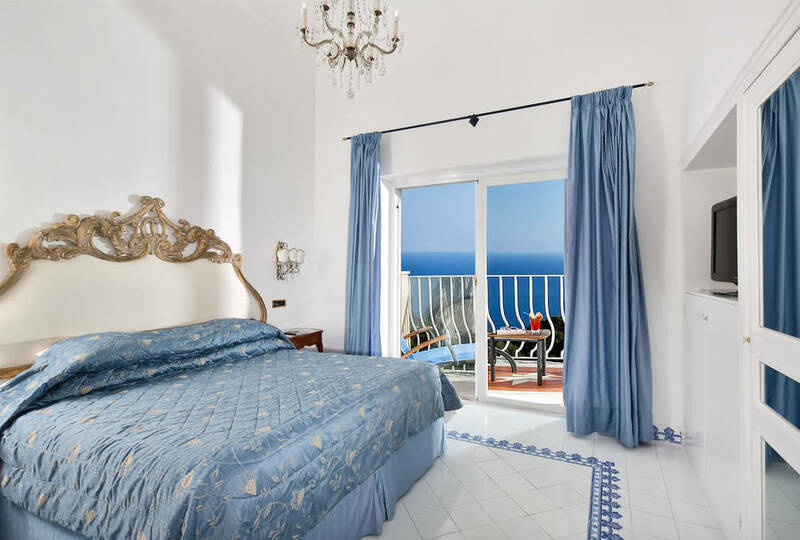 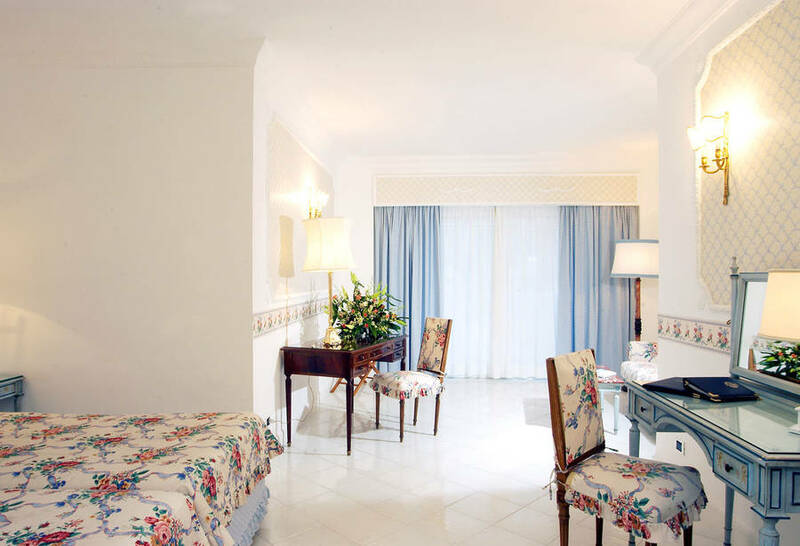 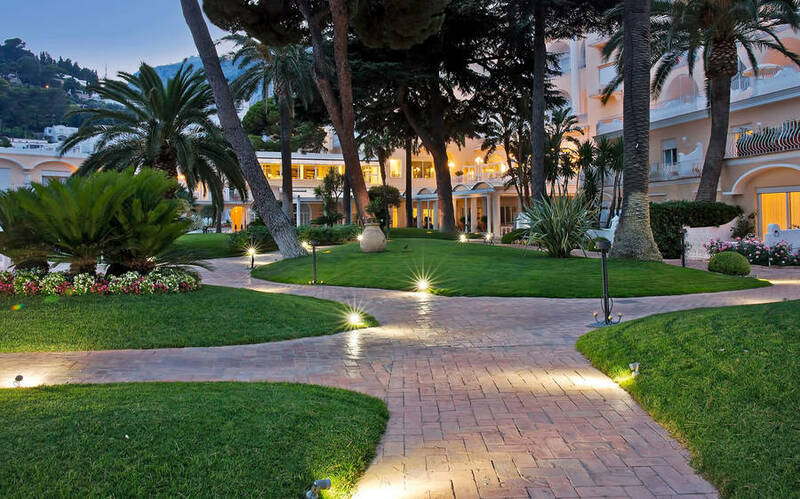 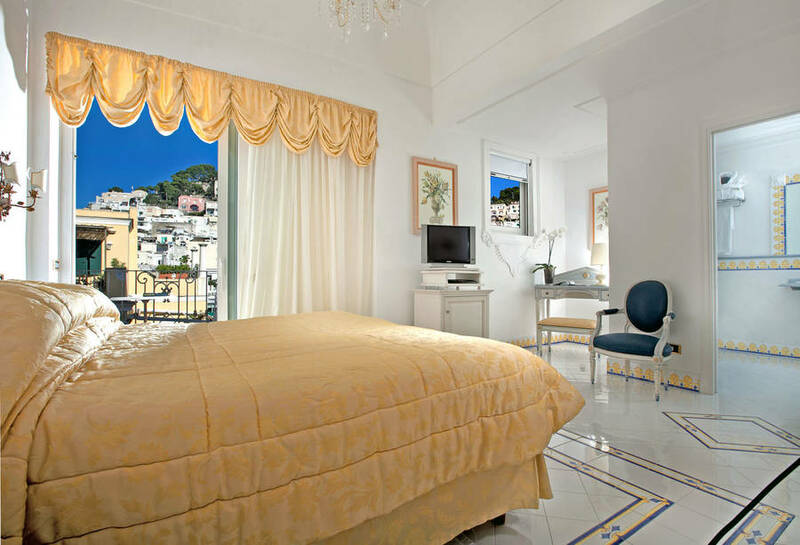 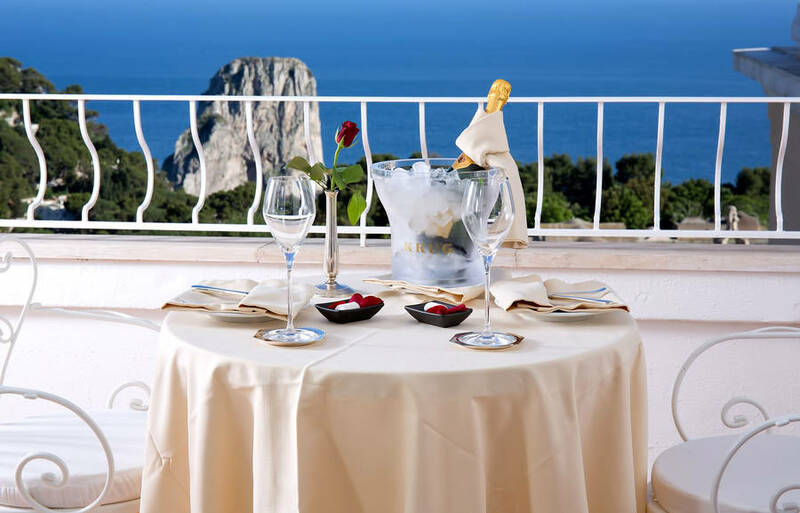 Grand Hotel Quisisana boasts an unbeatable location right in the center of Capri, at the start of the fashionable Via Camerelle and just steps away from the legendary Piazzetta. 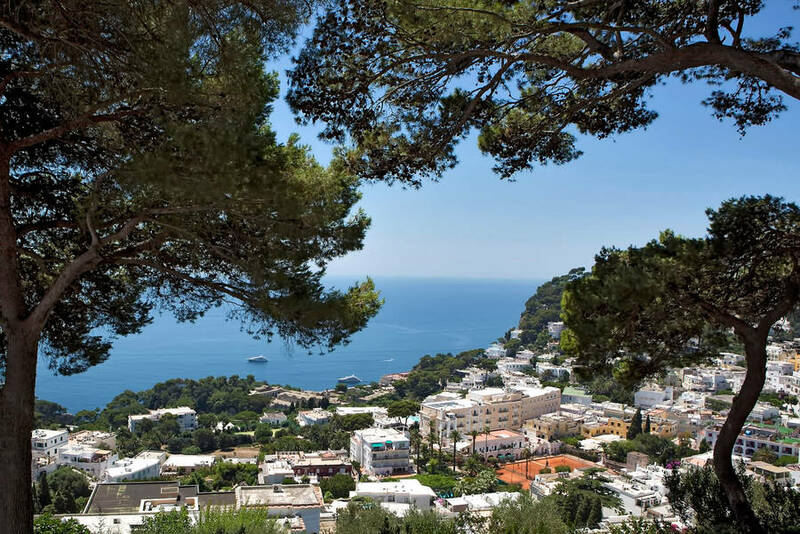 The 14th century Charterhouse of San Giacomo and the panoramic Gardens of Augustus, from where stunning views of the Bay of Marina Piccola and the Faraglioni can be seen, are within strolling distance of the hotel. 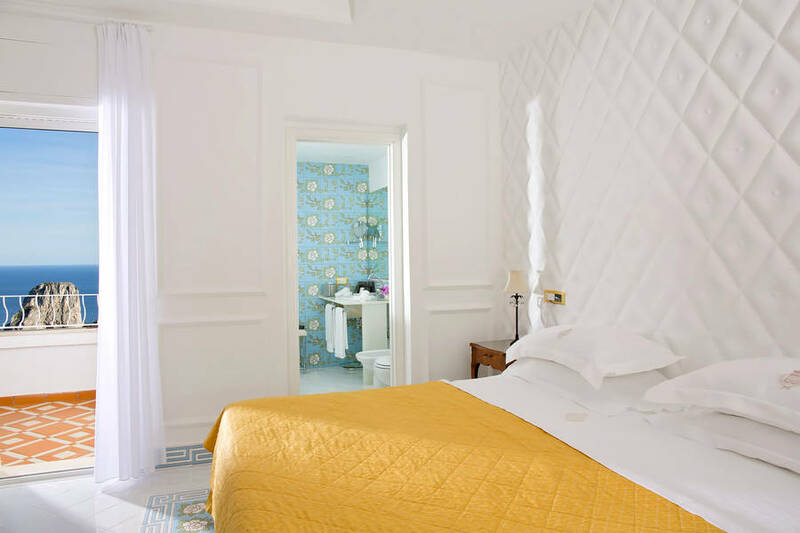 "The Quisisana is the quintessence of Capri: elegant, traditional and, at the same time, equipped with every modern comfort. " 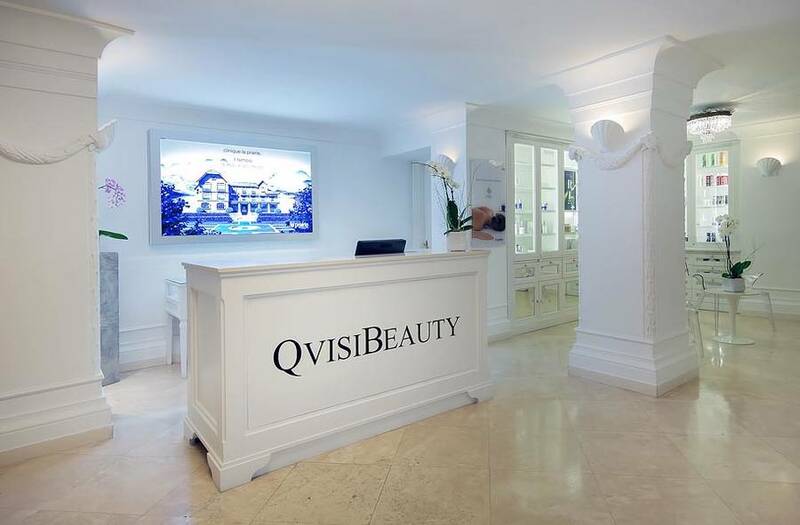 Relaxation and wellbeing courtesy of Quisi Beauty.